HOME : FORUM : MARKETPLACE : JEWELRY CLASSIFIEDS : Bezel set diamond necklace. Description: Bezel set diamond necklace. Re: Bezel set diamond necklace. 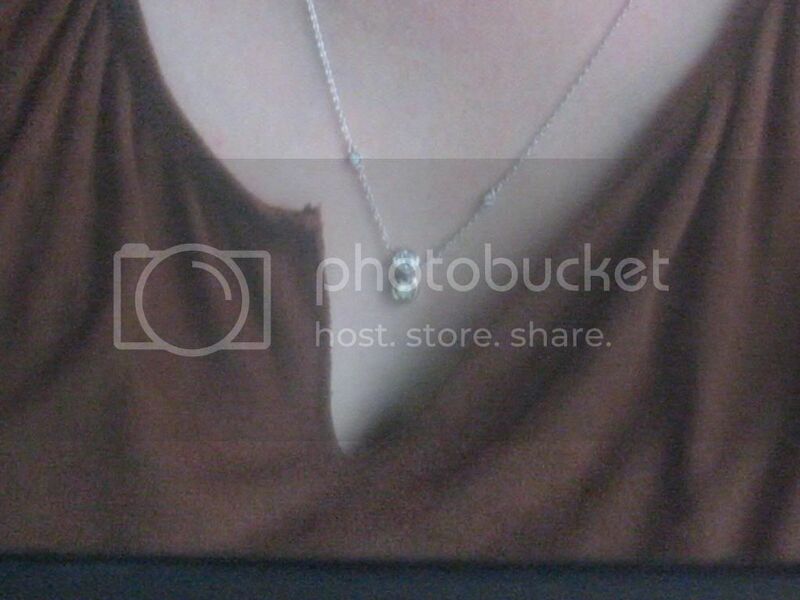 Hi EMJ, can I see the necklace in its entirety? Also, can I see the front of both the white and brown diamond pendants? I need to get pictures of the clasping system, essentially the back of the necklace has two lobster claw clasps, and two more open links two inches in on the chain. The lobsters can either connect with each other, or be used on the loops to shorten it.